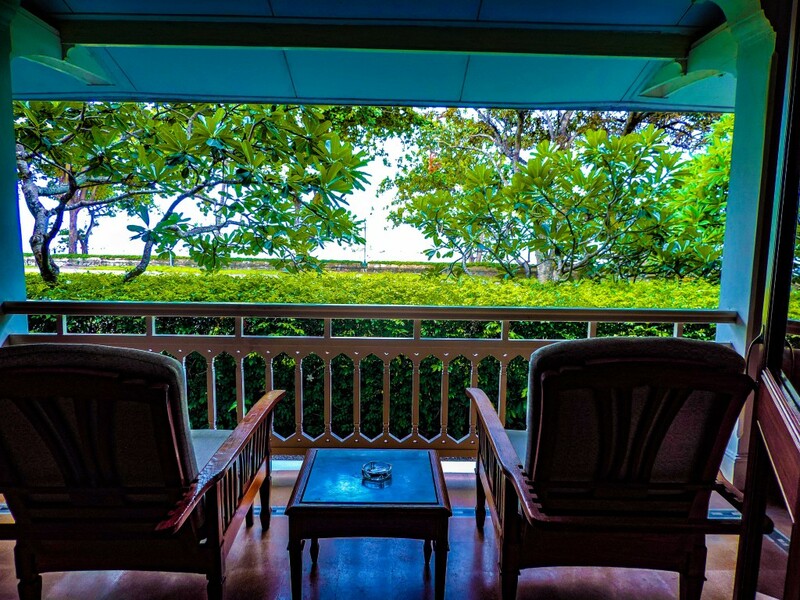 Picture quiet, expansive gardens, beautiful beaches and enjoying the affluent life of the twenties with today’s modern conveniences in the family-oriented city of Hua Hin, Thailand. 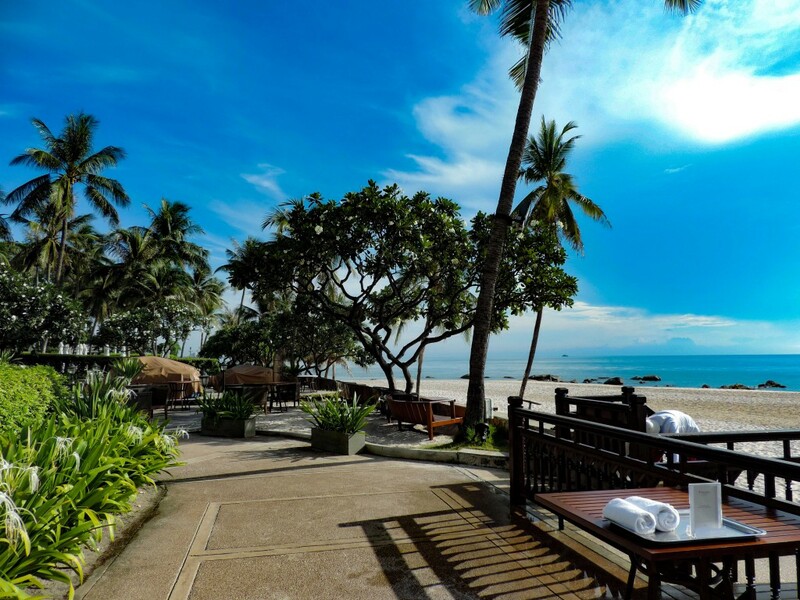 That’s not fantasy, but really exists at the Centara Grand Beach Resort and Villas Hua Hin. 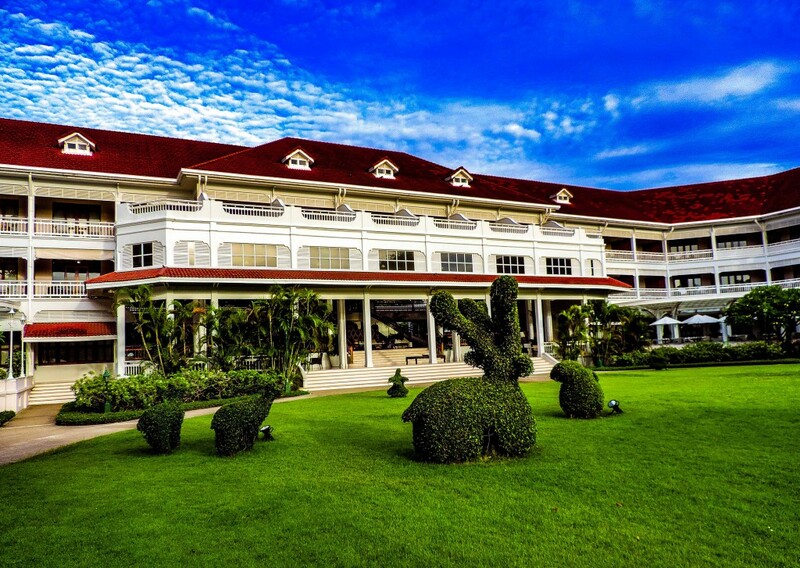 Formerly known as the “Railway Hotel,” the Centara Grand Beach Resort and Villas Hua Hin beckons to the high life of quieter times. 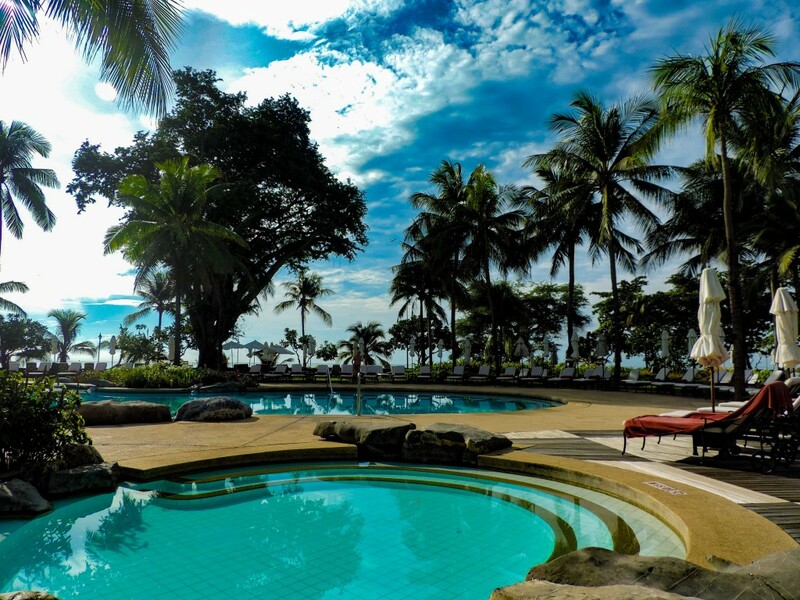 Private and spaciously situated fronting Hua Hin’s beautiful beach on the western side of the Gulf of Thailand, one would never sense that they are so conveniently located but steps from the city center. 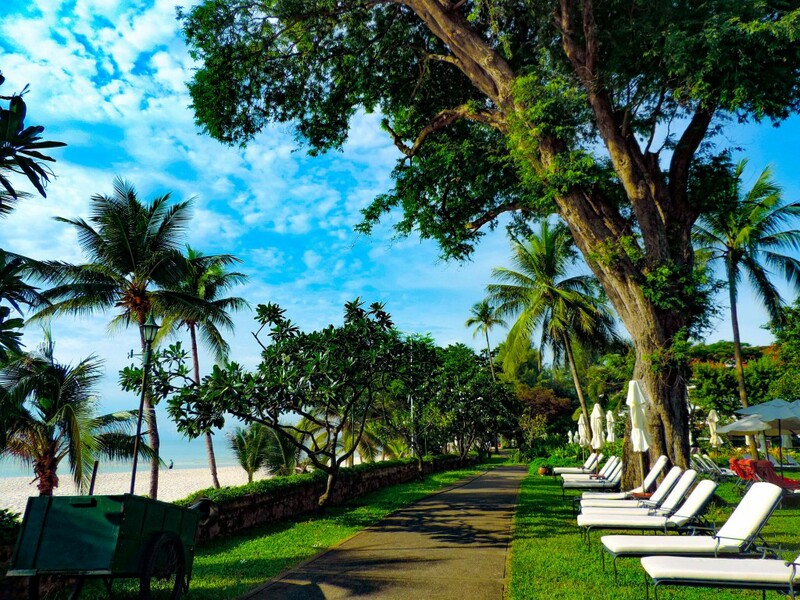 The resort was initially founded in 1923 when a new railroad line to Malaysia was transforming this tiny fishing village into Thailand’s first beach resort. Fashioned along classic lines amidst expansive gardens, today the Centara here is regarded as one of the East’s grand hotels. 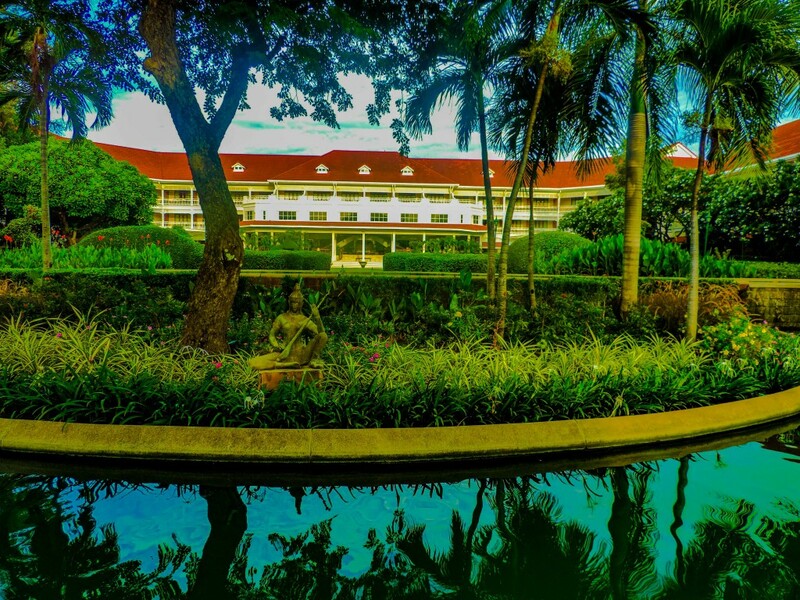 Architecture and heritage alone are not enough; attentive service and up-to-date renovated facilities along with an extensive breakfast buffet make for a sublime start to any day. Hua Hin is becoming well known for its excellent menu of golf, but perhaps you also want to take a few days off. Stroll the grounds, lounge by the pool, or explore the clean, safe gorgeous beach and warm waters that wash ashore. 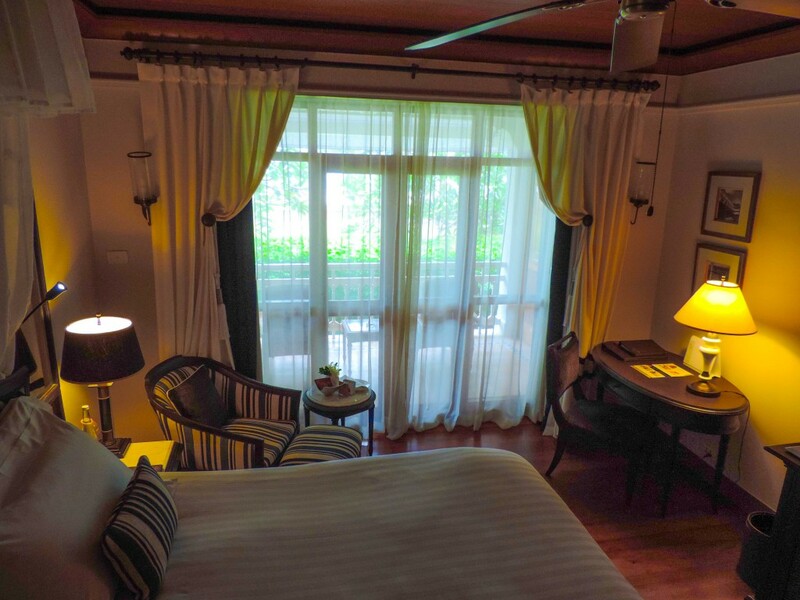 Or conversely, head into town for the Night Market or busier pace that awaits just steps from your room. 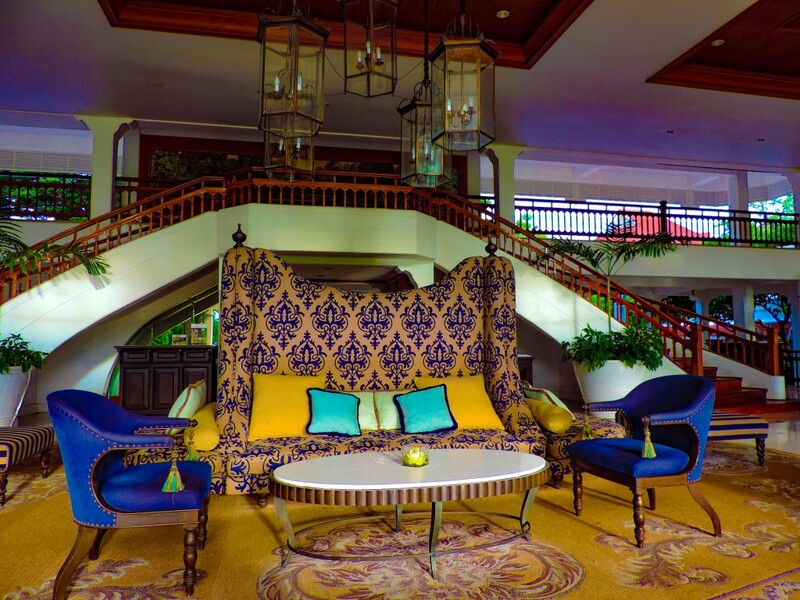 Enjoying an Afternoon Tea in fashionably colonial motifs takes you back in time, an experience that is both thoroughly relaxing and fashionable. 207 rooms, each with its private balcony overlooking either the ocean or landscaped gardens, are adorned with period furniture and decor. 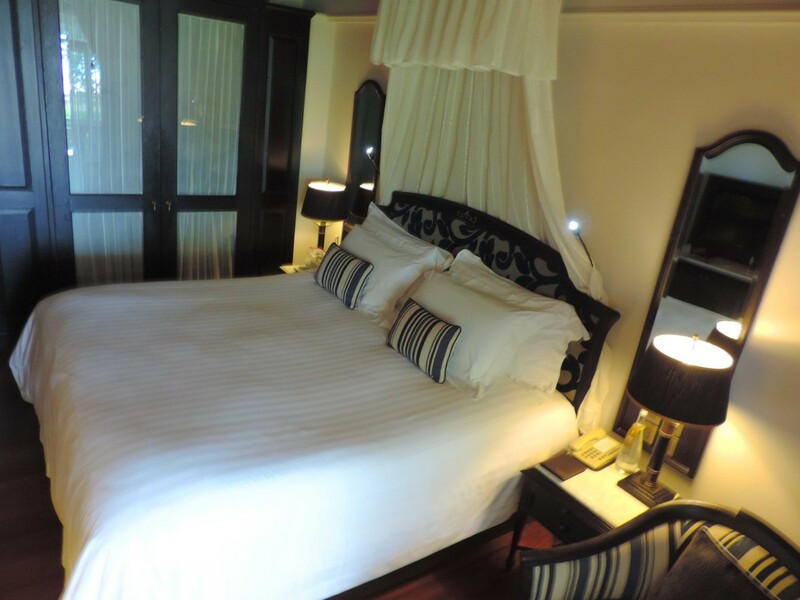 As you might expect, amenities include international satellite TV, in-room safe, bathrobes, slippers, free wireless Internet, individually controlled air-conditioning, tea and coffee-makers, and rain showers. Seven in-house restaurants including Japanese, Thai, Fusion, seafood, coffee, and bar fare will surely meet the most discriminating tastes though Hua Hin’s many culinary adventures lurk nearby. For refreshment beyond the beach there are four pools, each with its own children’s pool as well as a state-of-the-art fitness center. As important as anything, I found the service outstanding – low-key, professional, and quiet, much in keeping with the other overall themes here. And price-wise, the Centara is a good value by American five-star standards. The Centara here is not the only premium lodging in Hua Hin by a long shot, but if you prefer a low-rise affair steeped in tradition and understated elegance in the colonial style over today’s more homogenized modern offerings, together with excellent value and service to match, the Centara Grand Beach Resort & Villas Hua Hin is the call.